1.) 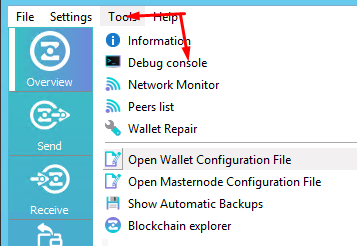 Navigate to the official ZENZO website downloads page, found here: https://zenzo.io/downloads/ and download the correct wallet for your PC. 2.) Run the wallet and allow for the synchronization process to complete. 3.) You now need to send yourself exactly 15,000 ZNZ to one of your addresses. 4.) Upon completion, click the TOOLS menu button and select DEBUG CONSOLE. 2.) 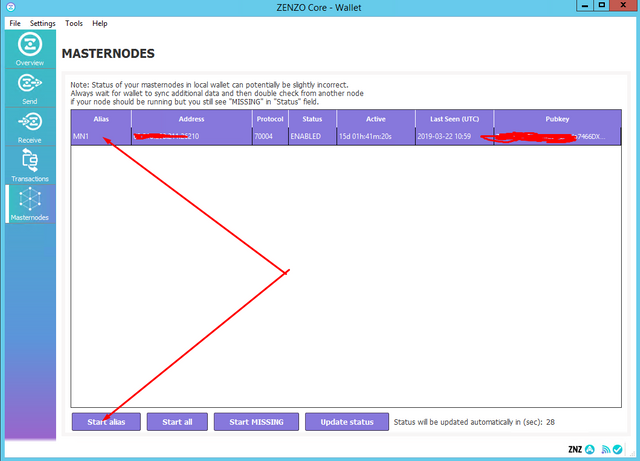 Save the file and proceed to restart your ZENZO (ZNZ) Wallet. 1.) 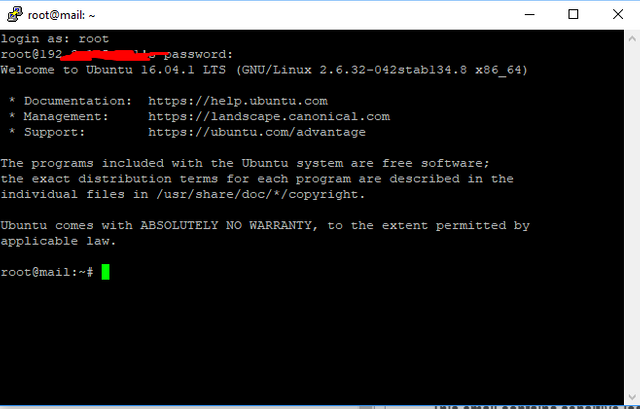 Login to your VPS, via Putty or your preferred SSH program. If you do, then great! Your VPS setup is complete! 1.) You can now close your VPS SSH program and now use your ZENZO (ZNZ) Wallet on the main PC. 2.) Navigate to the MASTERNODES tab. Congratulations, your masternode has now started and you should see your first reward in a few hours! You don't need to leave the main pc on to earn rewards.